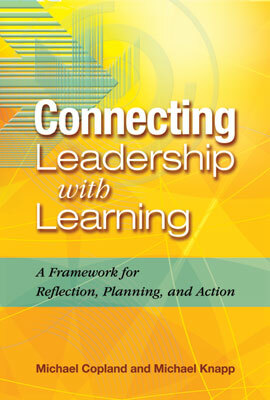 At the time of publication, the following resources were available; for the most up-to-date information about ASCD resources, go to www.ascd.org. ASCD stock numbers are noted in parentheses. Visit the ASCD Web site (www.ascd.org) and click on “About ASCD.” Go to the section on Networks for information about professional educators who have formed groups around topics such as “Performance Assessment for Leadership.” Look in the Network Directory for current facilitators' addresses and phone numbers. For more information, visit us on the World Wide Web (http://www.ascd.org), send an e-mail message to member@ascd.org, call the ASCD Service Center (1-800-933-ASCD or 703-578-9600, then press 2), send a fax to 703-575-5400, or write to Information Services, ASCD, 1703 N. Beauregard St., Alexandria, VA 22311-1714 USA.